At a time when high streets are becoming homogenised it's refreshing to find a town, like Shanklin on the Isle of Wight, that's bucking that trend and embracing individual, exclusive shops like Jurassic Jim. Jurassic Jim's on the High Street is a quirky little fossilshop with a difference. Yes , you will find fossils and crystals, shark teeth and dinosaur bones, ancient artefacts and tribal art but the thing that makes this shop unique is Jurassic Jim himself. 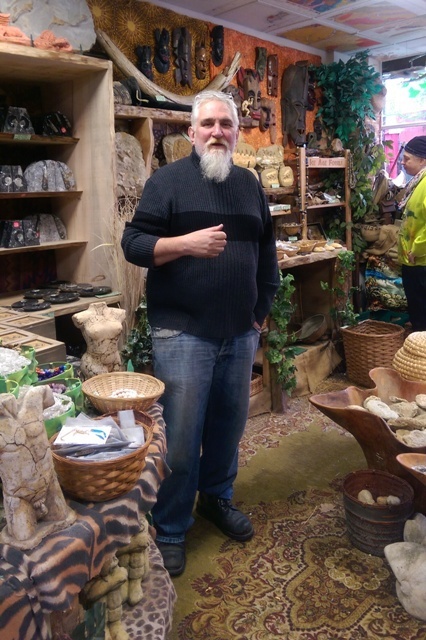 Jim is a larger than life character, an amazing story teller with a fantastic tale behind every item in his shop and if you fancy doing some dinosaur digging yourself, he'll show you what you should be looking for and tell you the best places to go fossil hunting on the island. 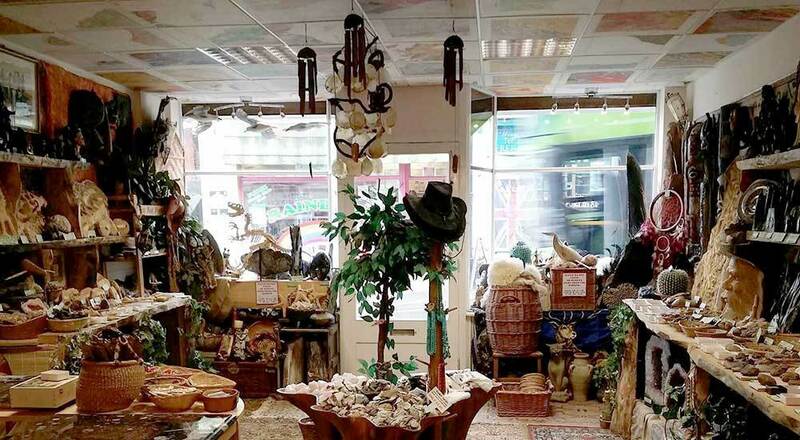 With his prize winning window displays and community spirit, Jim has turned a fossil shop into an Isle of Wight tourist attraction. So, if you're on the hunt for that unique gift, there's no need to search any further than Shanklin High Street. 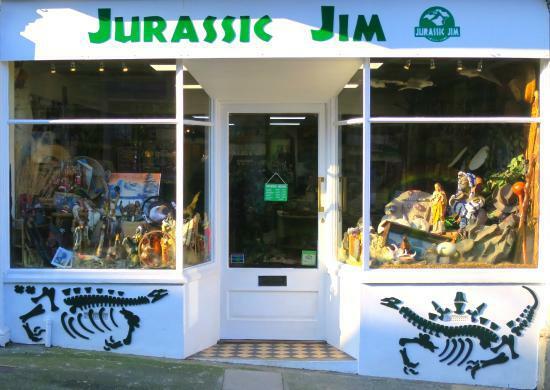 Don't just take my word for it, Jurassic Jim was voted as 'the best shop to pick up that something special' by visitors to the Isle of Wight in 2015. You will find the most up to date information about Jurassic Jim, his current stock and opening times, on his Facebook page.